An exclusive address for your next function. The Dome function room is a magnificent and breathtaking space. 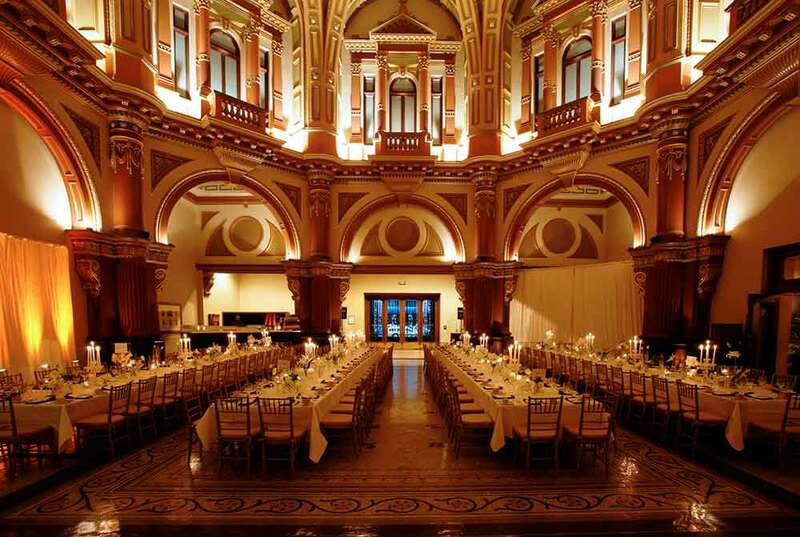 The perfect venue for your Wedding Ceremony or function where the sheer opulence and grandeur of this spectacular building is bound to ensure a memorable occasion.